In this course, join Richard Harrington and explore the world of HDR with Aurora HDR from Skylum. You’ll learn how to merge multiple exposures together to show an extended dynamic range of scenes. 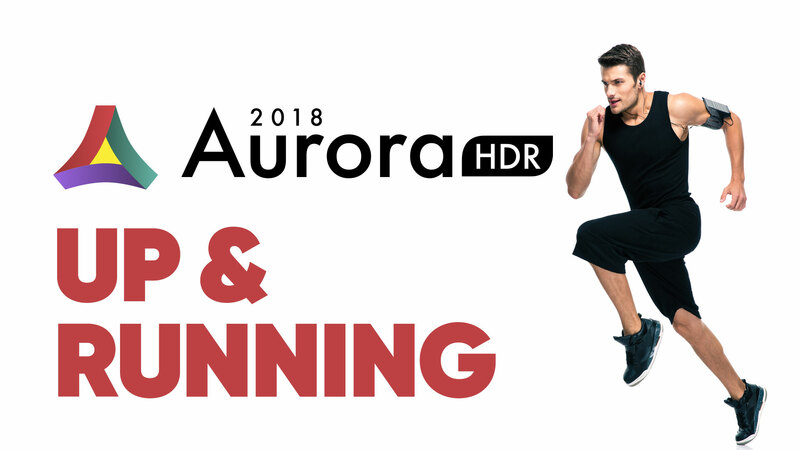 This class covers how to use the complete collection of options inside Aurora HDR. Want to give Aurora HDR a try? Get a free download here.